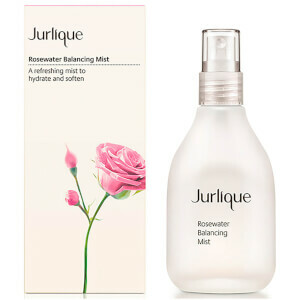 If your skin dry, irritable or just plain uncomfortable, try Jurlique Moisture Replenishing Day Cream. It is infused with essential vitamins to protect and repair skin and will actually visibly improve over time. deal for all skin types, especially dry and sensitive. Apply to dry, clean skin and massage until product is fully absorbed.